Barack Obama’s estranged half-brother Malik has tweeted an image of what he claims is a birth certificate for the former president. The authenticity of the document is questionable, with the results not too surprising given Malik’s political allegiances. "Surely. What's this?" Malik tweeted Thursday with the image of the alleged document containing details of Obama’s parents and the date and time of Barack’s birth. Also included is the alleged origin of the document, revealing Obama’s much-disputed place of birth as Mombasa, Kenya. Obama’s legitimacy as president was questioned during both his terms, most famously by current Commander-in-Chief Donald Trump, who challenged him to produce his birth certificate over doubts he was born in the US. It wasn’t until during Trump’s run for presidency last year that he finally backed out of the dispute, saying Obama was in fact born in the US. Tensions between Trump and Obama have continued, most recently with the president claiming his predecessor ordered the tapping of Trump Tower during his election campaign, an allegation Obama has denied. The document tweeted by Malik Obama has not been verified and is unlikely to prove Trump’s previous claims. 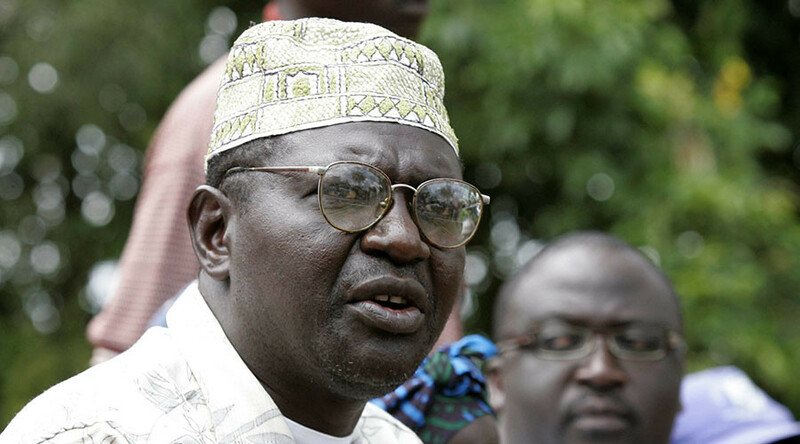 Obama’s half-brother was a long-time Democrat but switched his support to the Republicans during Trump’s election campaign, even attending an election debate as his guest.